Country living at it's best! 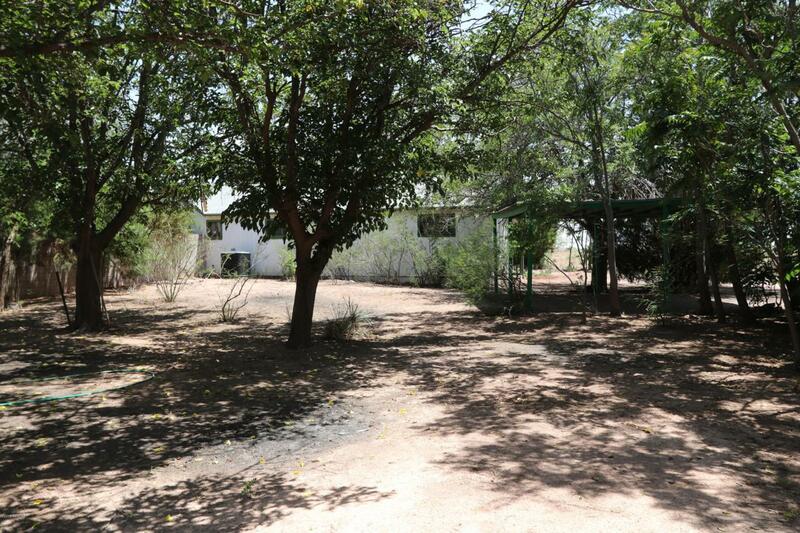 This property features a main house with 4 bedrooms & 3 bathrooms. Enjoy the large Arizona room and prepare meals in the recently remodeled kitchen. Many mature trees. Same owners since 1972. 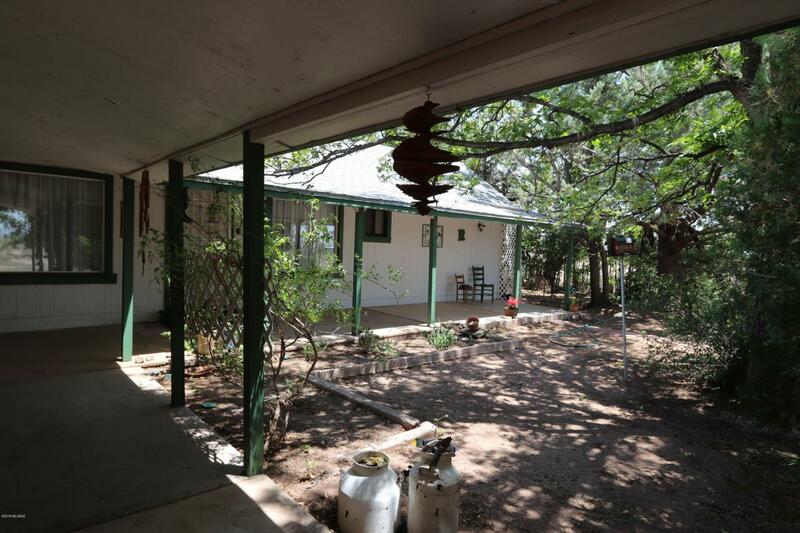 Next door is a non-affixed 3 bedroom 2 bath double wide manufactured home, use as a guest house or rental. The main house and the manufactured home share a common back yard that is surrounded by a 6 foot block wall. Cool off or exercise in your in ground 9 foot deep diving pool! Property is 30 acres! Have horses or livestock. 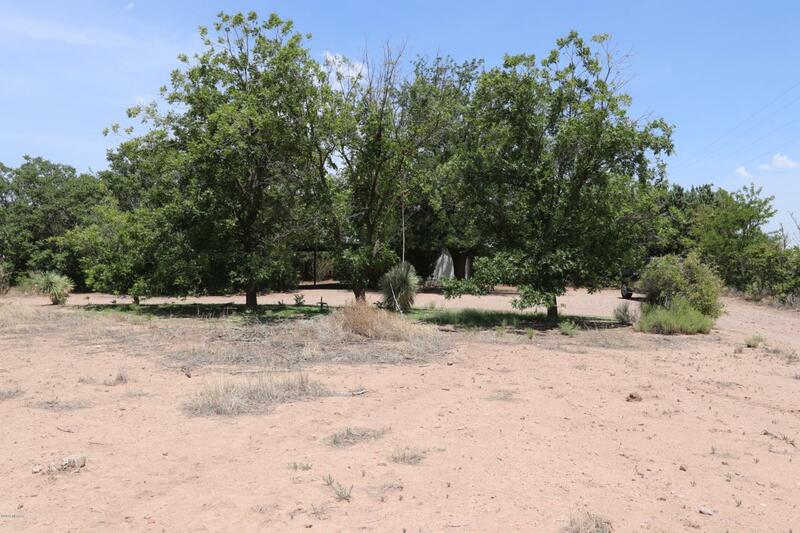 Plenty of excess land for an agricultural endeavor or hobby farm. 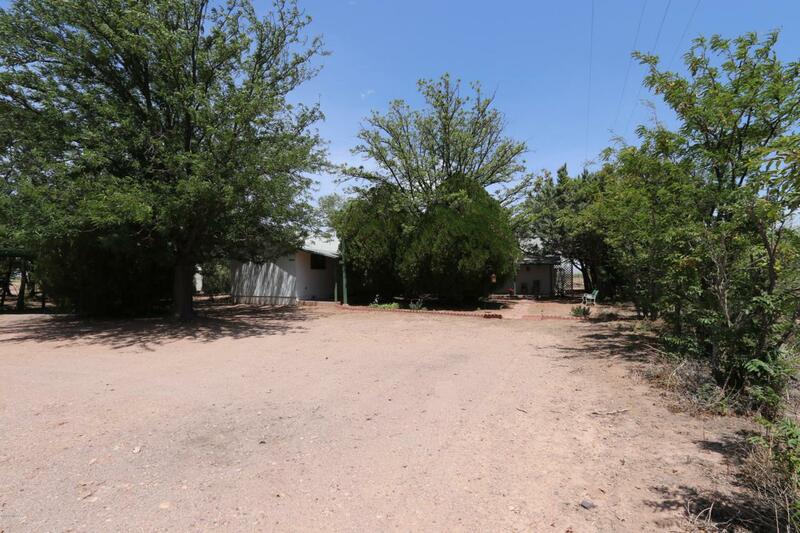 Property is 20 miles from Douglas and 30 minutes to Sierra Vista. Visit nearby Tombstone and Bisbee. Enjoy festivals and rodeos.